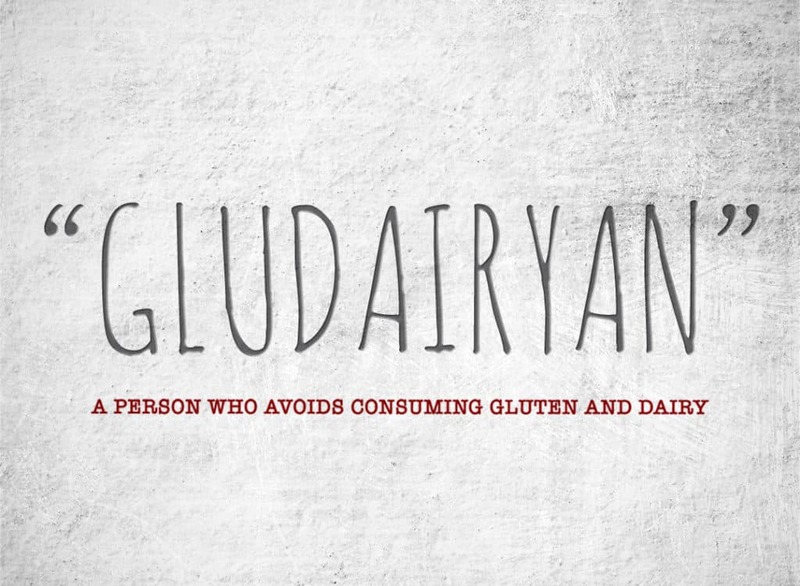 Gludairyan: “A person who avoids consuming gluten and dairy”. Gluten is “a mixture of two proteins present in cereal grains, especially wheat, which is responsible for the elastic texture of dough”. It is added to many things including bread, cakes, pasta, sauces, cereal, beer and many more. Dairy is a product containing or made from animal milk. It is also added to cheese, sauces, yoghurts, chocolate, butter, snacks and many more. 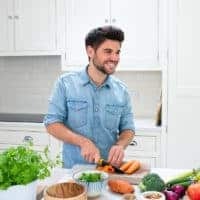 I have been following a gluten and dairy free diet now for around 6 years due to allergies. In that time awareness for these allergies has risen drastically. Yet there is still no word to describe someone who avoids consuming both gluten and dairy. 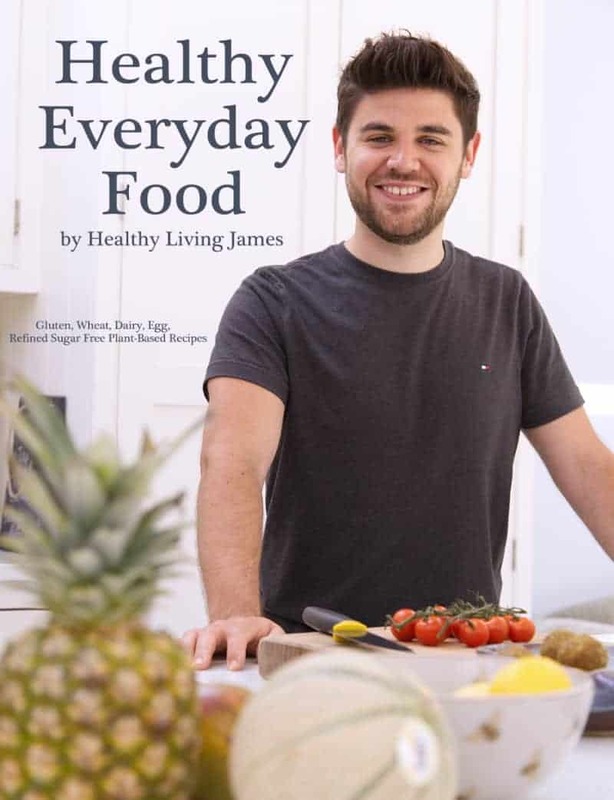 You have words such as vegetarian, vegan, flexitarian, pescatarian and many more. I wanted to come up with the word Gludairyan so that life becomes much easier. Raising awareness for the word Gludairyan would mean that you can easily describe the food you avoid consuming. This will make life much easier when ordering food in a restaurant for example. 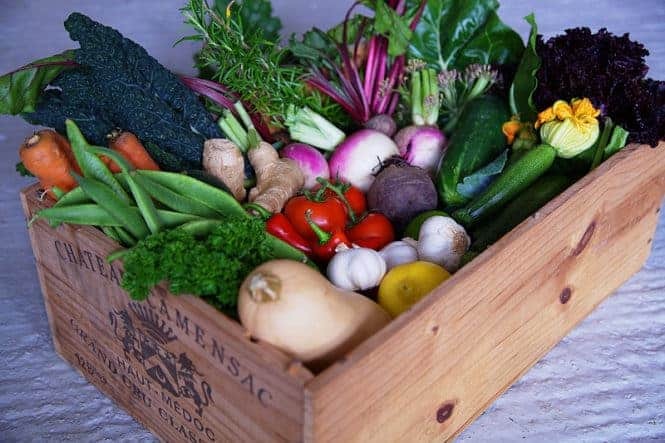 After thinking of the word that describes avoiding gluten and dairy the first spelling that came to mind was gludairian, due to how the other words such as vegetarian and pescatarian are spelt. I finally decided that I wanted to make the word more understandable straight away with keeping the “Y” in dairy. 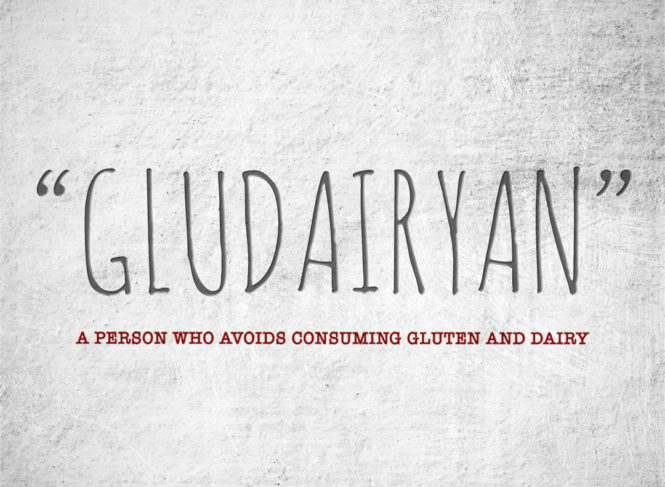 Start using it in hashtags #gludairyan when you share food/products that are gluten and dairy free. Share my Instagram, Facebook or Twitter posts which shows the word and meaning. Start sharing the word Gludairyan with family and friends who also avoid consuming these products. 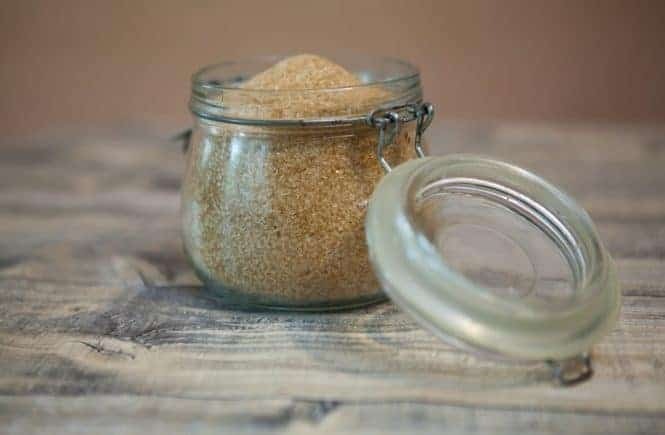 Start using it in restaurants, when they say “what is Gludairyan” you explain the meaning. 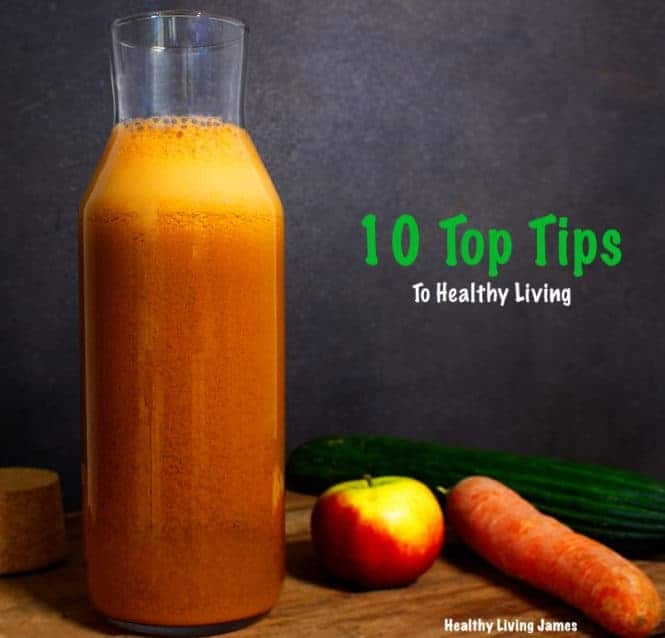 I have setup a Gludairyan Facebook group for people to discuss and share anything about living a Gludairyan lifestyle, click here to join! If you are looking for Gludairyan recipes then make sure to check out my recipes here! Please don’t hesitate to contact me if you need anymore information via the “contact” page.